Russian President Vladimir Putin has told the world he possesses an arsenal of weapons that can't be intercepted, including underwater nuclear drones. In a speech reminiscent of language used in the Cold War, Russian President Vladimir Putin announced to the world Thursday that Russia possesses an arsenal of new nuclear weapons that can't be intercepted. 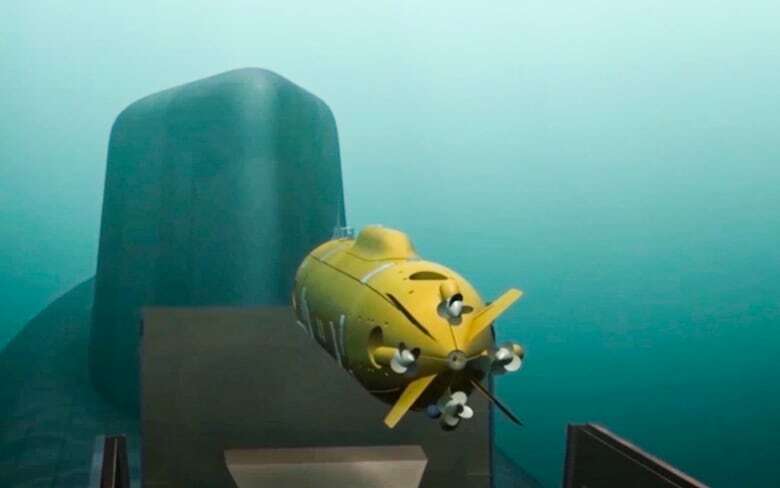 Included are nuclear-powered subs or drones, called uninhabited underwater vehicles (UUV), nuclear-powered missiles and a hypersonic, intercontinental ballistic missile. A nuclear-powered underwater drone is something the U.S. knew the Russians were working on. In 2015, a Russian "leak," which the Pentagon believes was deliberate, revealed plans of an underwater drone, complete with images of what the government-aligned television station NTV said was its nuclear warhead. Then, in 2016, U.S. intelligence revealed that Russia had tested the vehicle code-named Kanyon by the Pentagon. Russia calls the program the Ocean Multipurpose System Status-6. 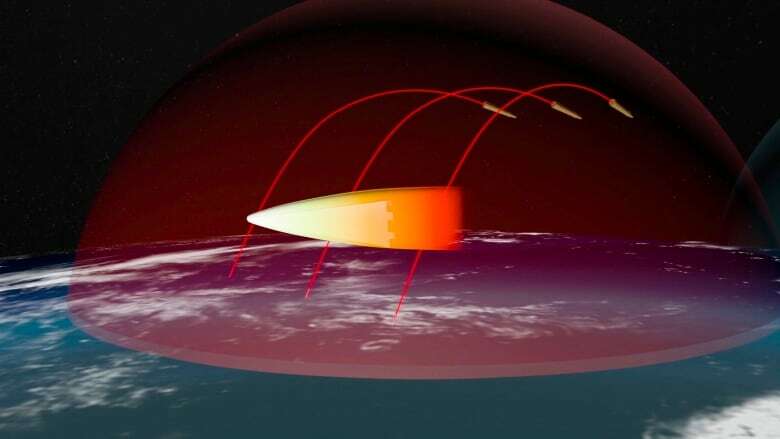 According to the documents released in 2015, the Status-6 could carry a multi-megaton nuclear bomb with a range of about 10,000 kilometres moving at 56 knots, or 104 km/h and travel to a depth of more than 1,000 metres. 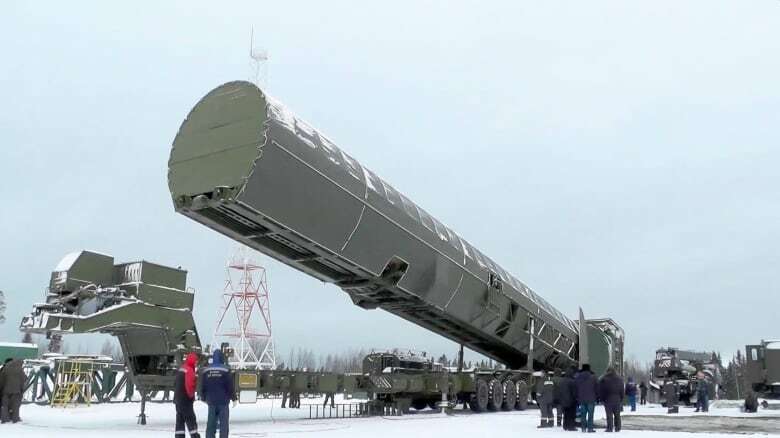 It is also capable of carrying a 100-megaton nuclear warhead, which Putin said could target coastal targets and warships. To put it in perspective, the most powerful nuclear bomb ever tested was the Tsar Bomba that was 56 megatons. While the goal of submarines is to be as quiet as possible, the Status-6 wouldn't need to be, due to its speed. As well, since it's unmanned, the UUV is able to go to depths no other submarines can. "It would go out, potentially to the other side of the world, and then come back," said Edward Geist, an associate policy researcher at the RAND Corporation, a non-profit think-tank in the United States. "It's going to be incredibly loud, but they don't care because it'll be faster than the torpedoes we can fire at it." Geist said, ideally the Russians would carry the Status-6 in a submarine and park in the Arctic, where it would be difficult for U.S. subs to find them. They would be able to launch, and there would be no way to stop it. 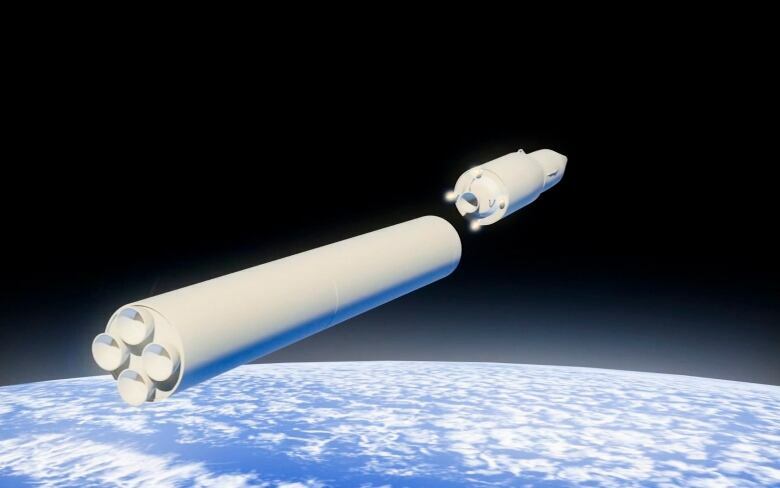 As well, Putin announced a hypersonic missile called the Avangard that he claims can travel at 20 times the speed of sound, or roughly 7.5 kilometres a second. He said that the weapon is capable of performing sharp manoeuvres, making it "absolutely invulnerable for any missile defence system." "For a ballistic missile that's not that crazy a speed," Geist said. "The crazier part is it's maneouvring at that speed." But one weapon did surprise some experts: the nuclear-powered cruise missile. "The nuclear-powered cruise missile is the craziest part," Geist said. "Everybody's jaws dropped when that was mentioned because we had no idea they were working on it." This missile can take an arbitrary path to its target and circumvent any enemy defences. And the advantage to being nuclear-powered is that it can fly around for months, due to its almost limitless energy supply. But the Pentagon told Reuters on Thursday they had been keeping an eye on Russian weapons development. "We've been watching Russia for a long time. 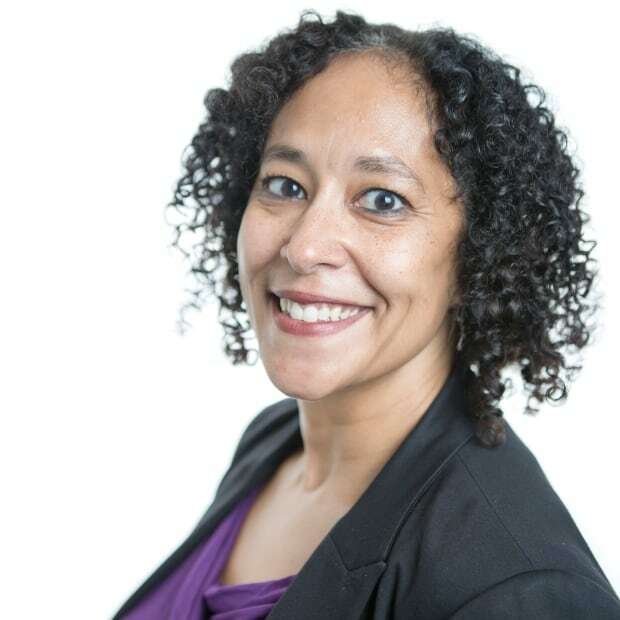 We're not surprised," Pentagon spokeswoman Dana White said. "These weapons that are discussed have been in development a very long time," she told a news briefing, without addressing any of Putin's specific claims of new capabilities. Of course, there is very little real information on these new weapons Russia is claiming to have, so it's unclear if they have been successfully tested or if they even exist. The video Putin showed included animation and video that purports to show tests of the missiles. Geist said Putin's choice to make the announcement in his state of the union message is related to the Russian presidential election on March 18. And Putin wants to make it clear that Russia is unhappy with the U.S. withdrawal from a Cold War-era treaty banning missile defences, as well as the U.S. development of a missile defence system. "You should not worry about these things destroying your port city tomorrow, but in terms of the overall state of U.S.-Russia relations and the arms race, essentially this is not good. At all," Geist said. "It doesn't mean we're going to have a nuclear war tomorrow, but this is a sign of worsening relations and a revived arms-race dynamic that is generally undesirable."